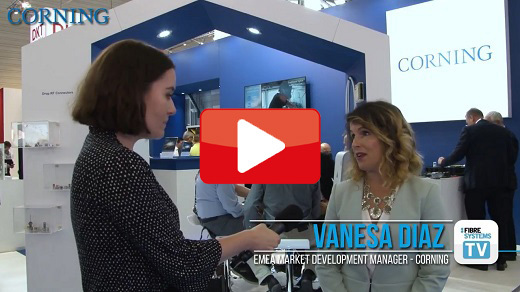 Vanesa Diaz, market development manager EMEA at Corning Optical Communications, discusses how to optimise your HFC upgrade in order to accommodate the architectures of today and tomorrow. The EDGE8 from Corning is the industry’s first modular, tip-to-tip optical cabling system to feature an eight-fibre (Base-8) cabling design, the company claims. 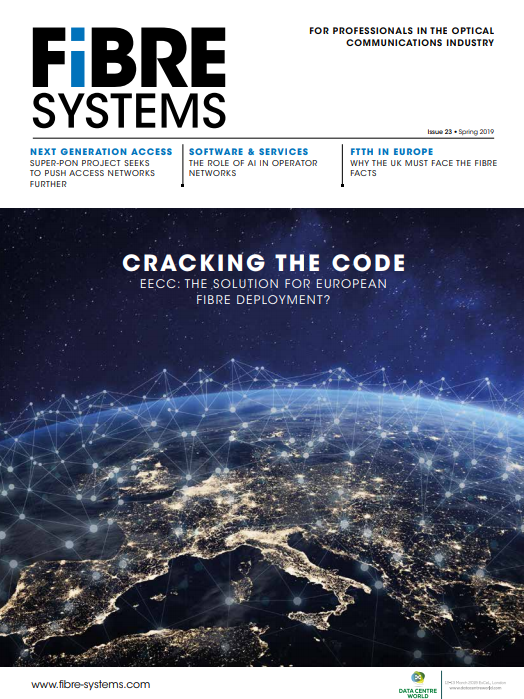 Aimed at data centres and storage area networks (SANs), the Base-8 design maximises per-rack-unit density for better network scalability and improved link performance.